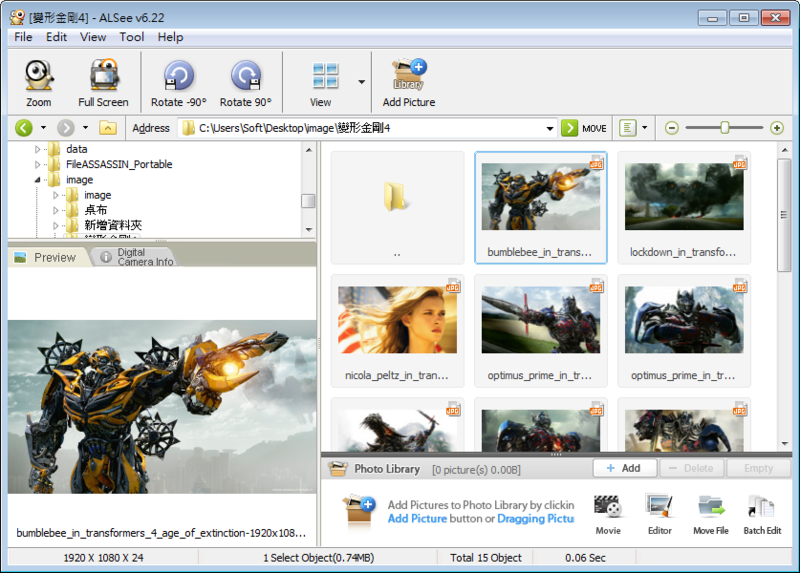 ALSee Image Viewer is a sophisticated image browser that is simple to use. It supports 23 different image formats. ALSee Photo Editor provides you with essential editing functions of your photos. ALSee Photo Editor may not have professional functions as other products do, but it has only the core functions to adjust your photo to post it on your blog. If you are a professional photographer, you may want to find other photo editor. But if you take photos to preserve your good time memories, ALSee Photo Editor has all the function you will need. Also it is a simple and easy interfaced photo editor that you won't need any time to learn.